I’ve told a lot of lies in my life. Mostly lies of omission. My best friends, Rebecca, Gemma, and Katya think I come from a rich family like they do. We have a fancy lunch once a month at an expensive restaurant. I cut back on food the rest of the time to pay for it. My car sits in the garage unless I’m spending time with my friends. It’s cheaper to catch the bus. Now I have a new secret. The biggest of them all. I’m in love with Rebecca’s father. And I think he loves me back. 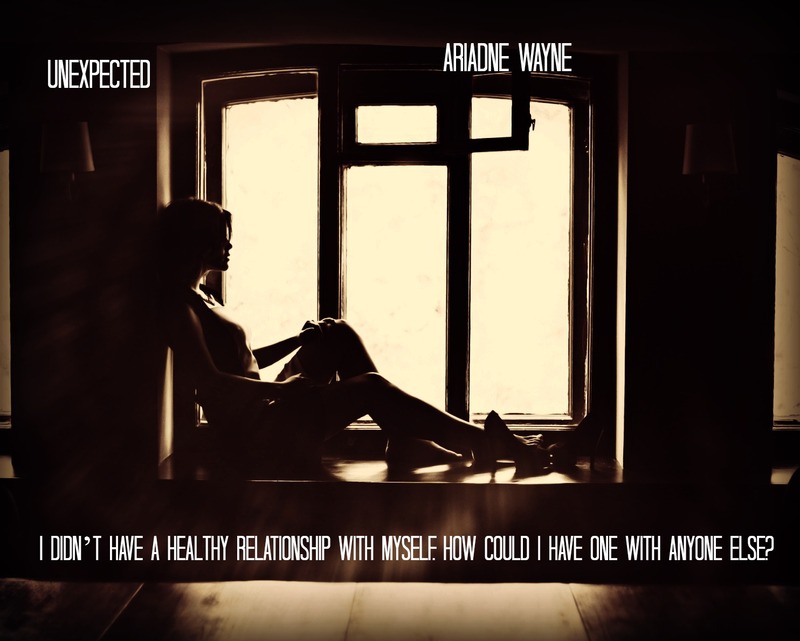 Ariadne Wayne is the alter ego of Wendy Smith. 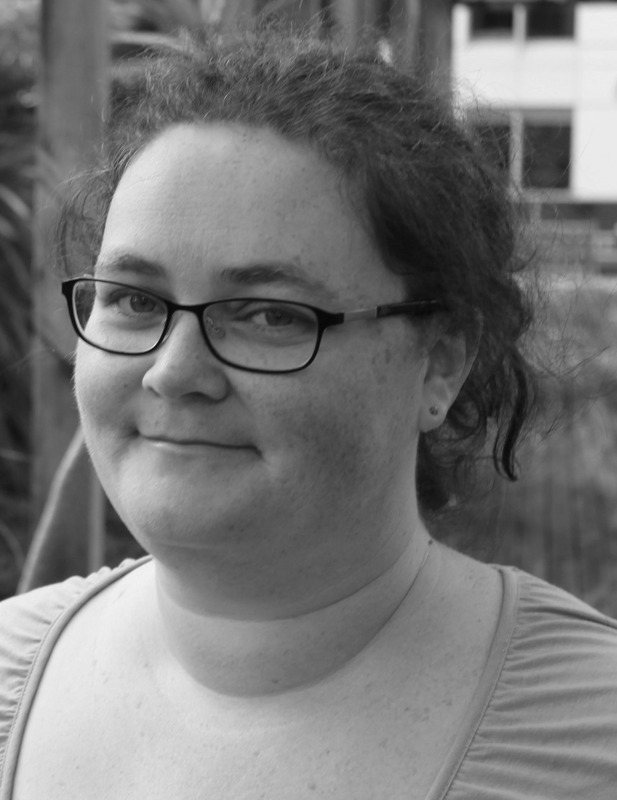 She loves books and lives in Auckland, New Zealand with her husband and two children. Having always had a prolific imagination she now writes the words down instead of storing them in her head where she can’t share them. When she’s not writing she works in Telecommunications, frequently banging her head on the desk with the random things that can happen to the ordinary phone line.